names and tolling a bell for each. Families and friends are invited to participate in this ceremony. 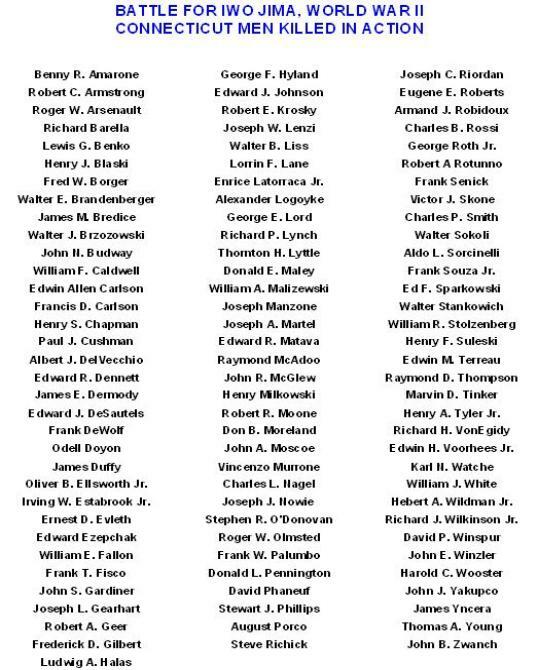 If you knew or were a relative of any of these 100 men, please contact us to find out more. 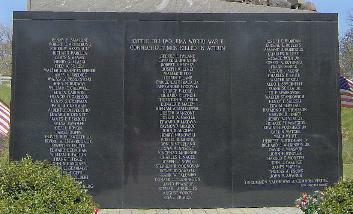 One of our dedicated SOS volunteers, Kelly Nigro, created an on-line memorial for these 100 men. 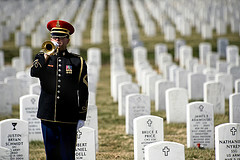 a member of "Find A Grave", which it is free to do. Sign up by going here. 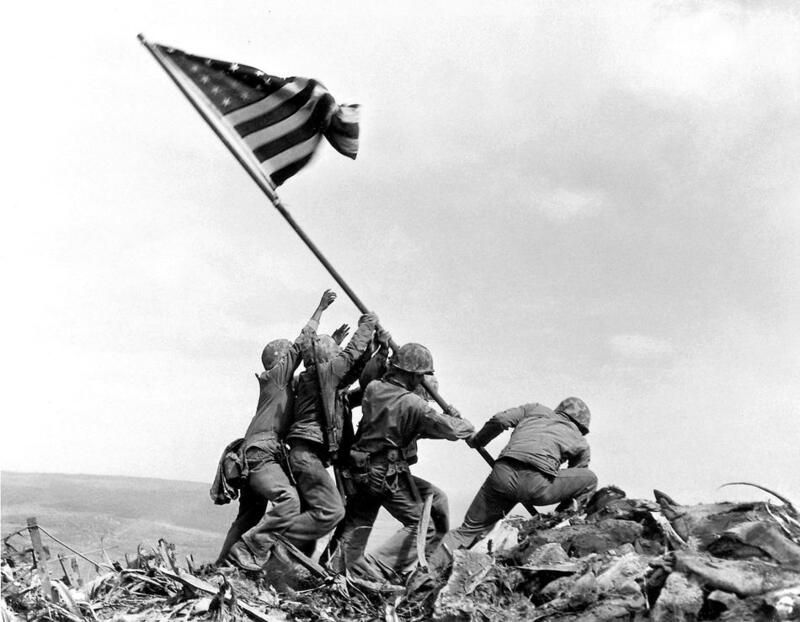 to the 100 men KIA.